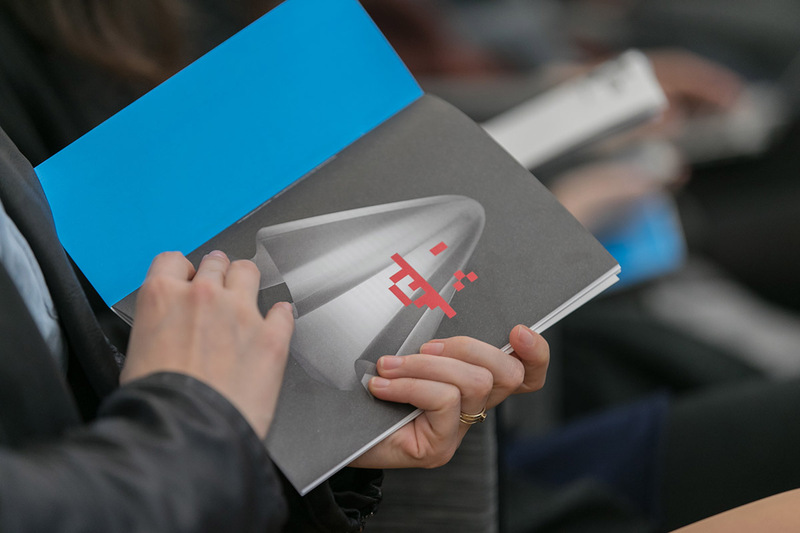 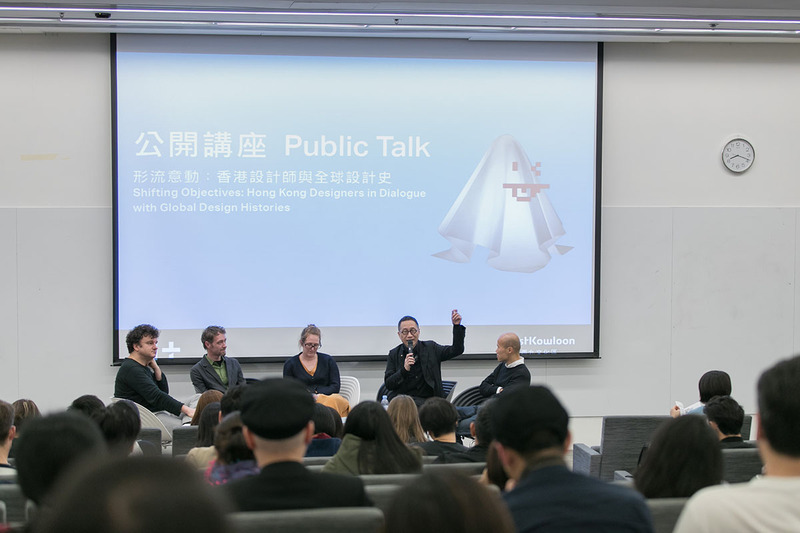 On January 09 2017 we had the pleasure of sharing our inspirations and discuss our work within global design history. The presentation was followed by a discussion with designers Alan Chan and Lee Chi Wing and moderated by Remi Leclerc. 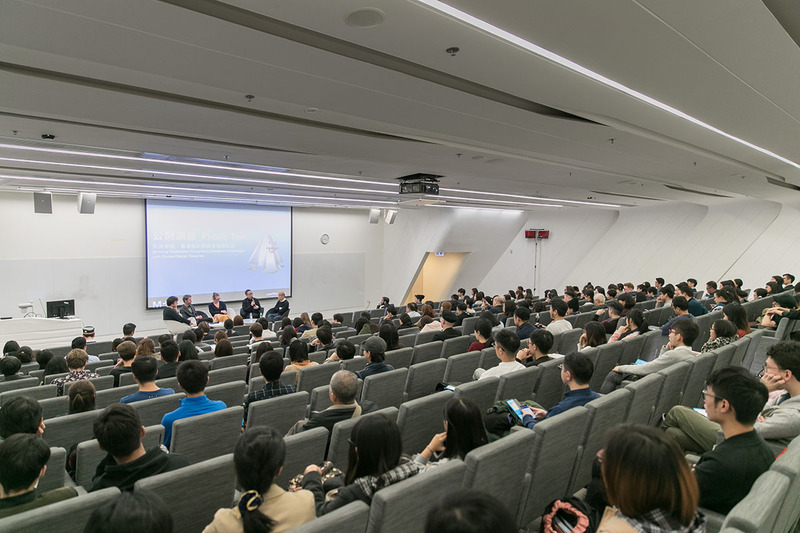 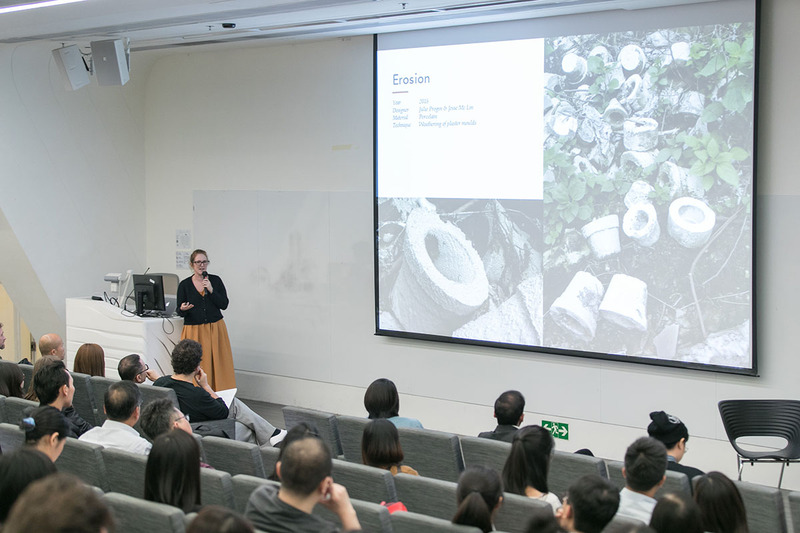 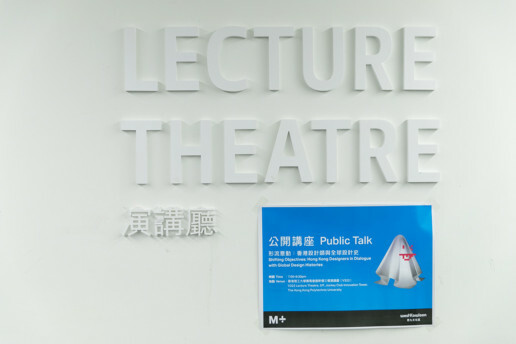 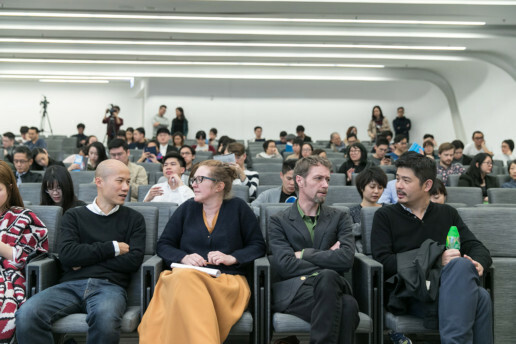 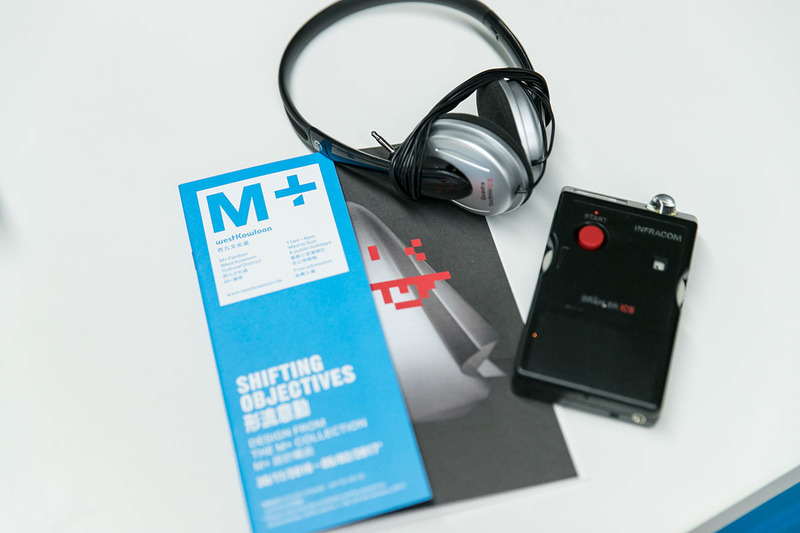 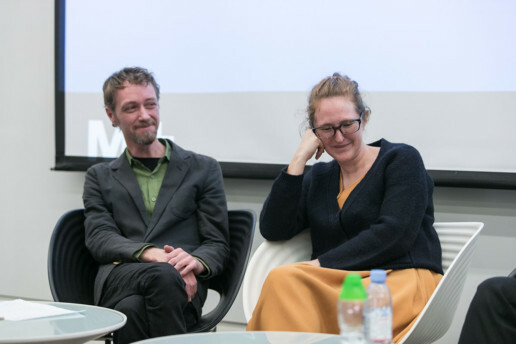 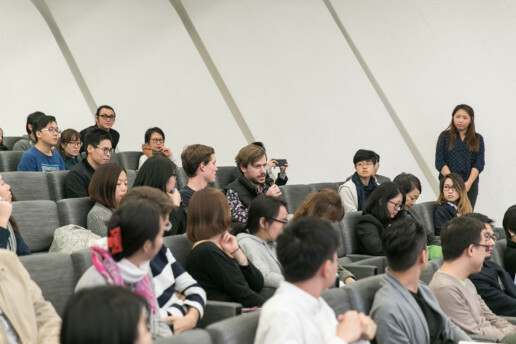 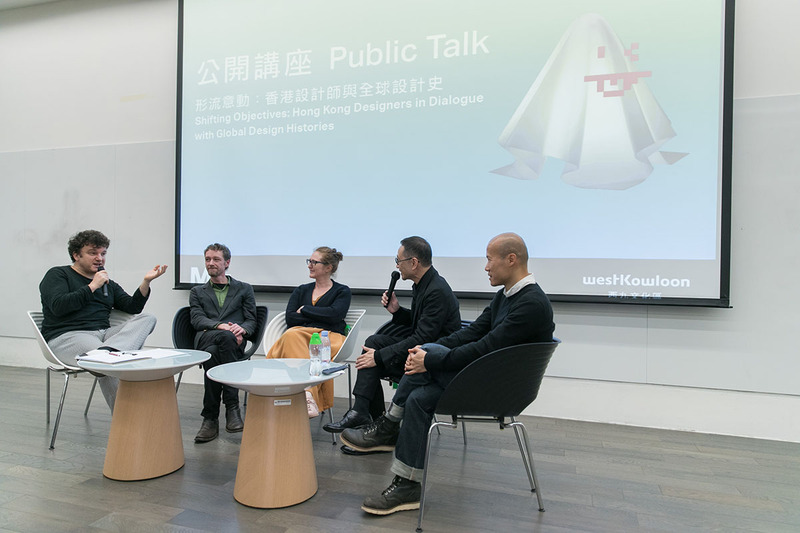 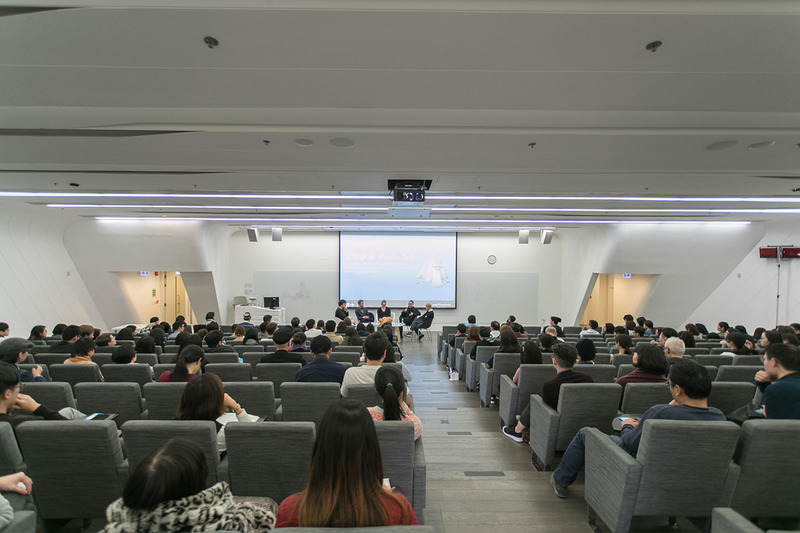 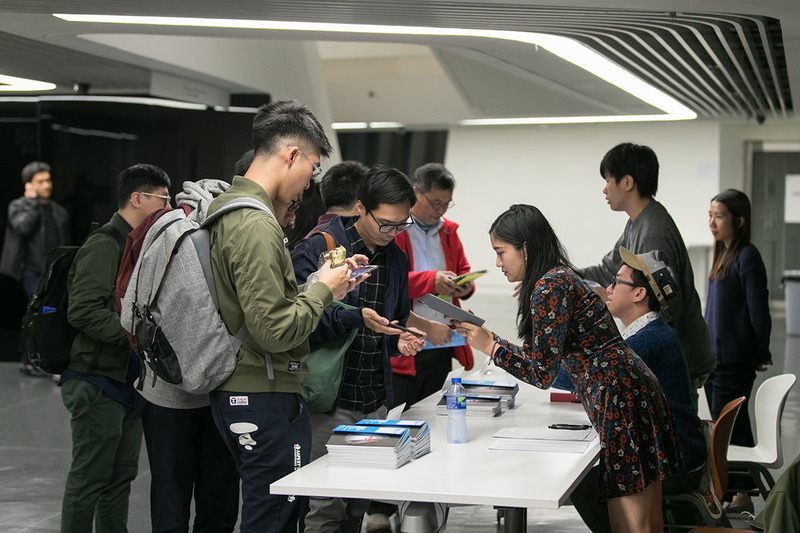 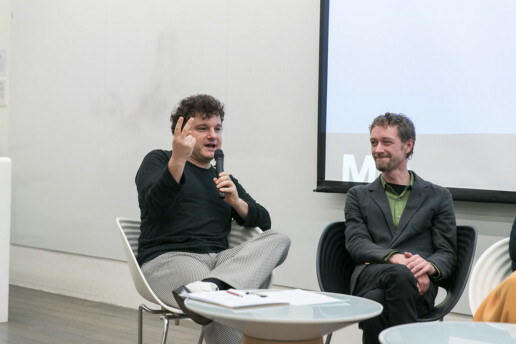 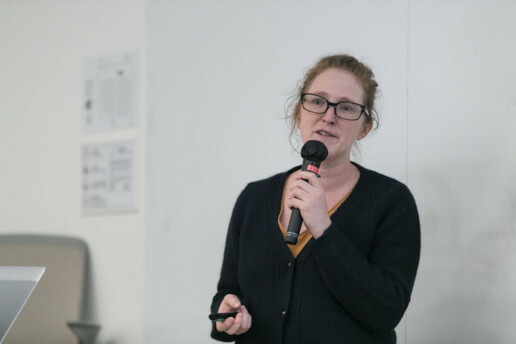 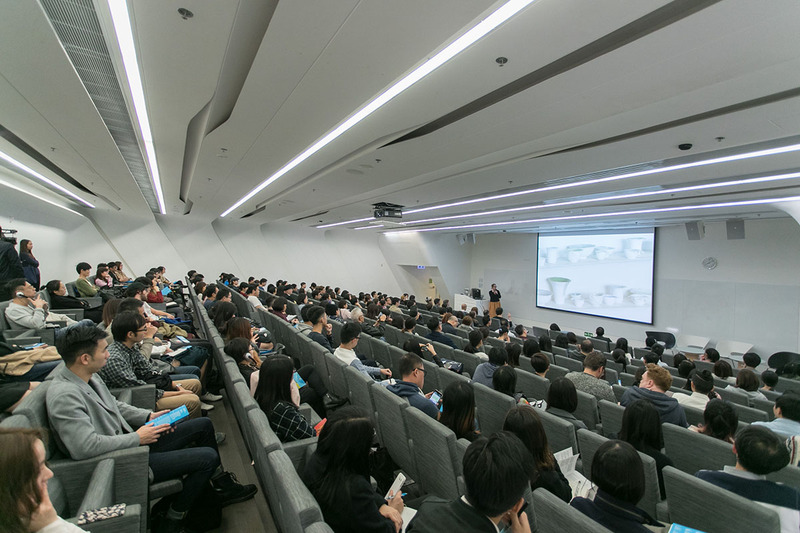 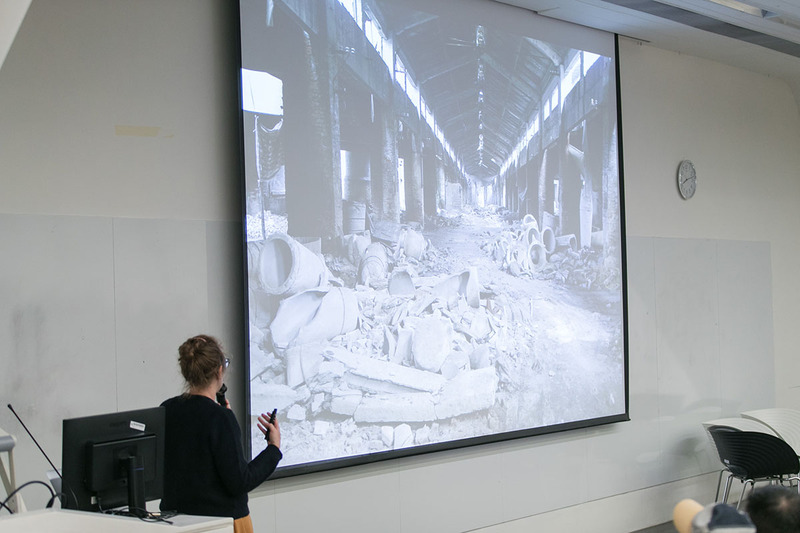 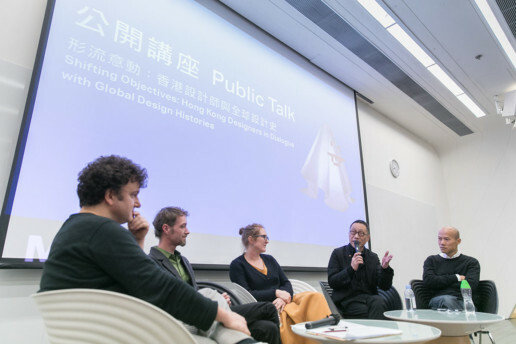 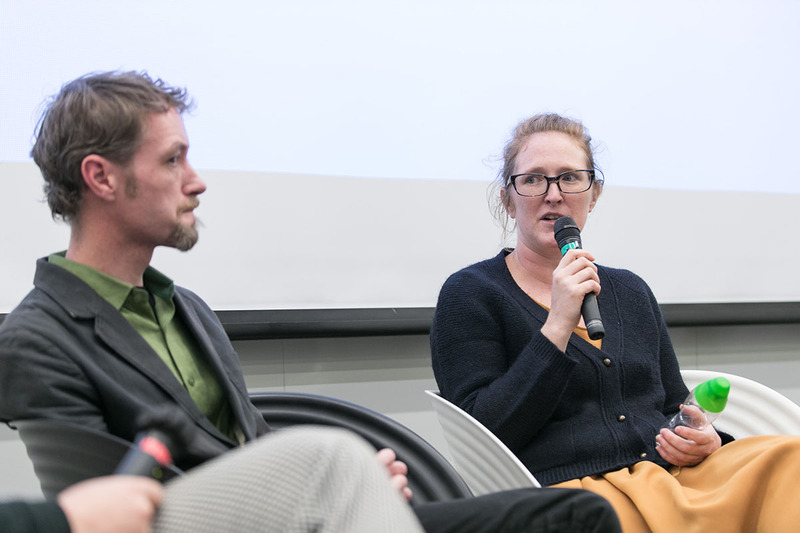 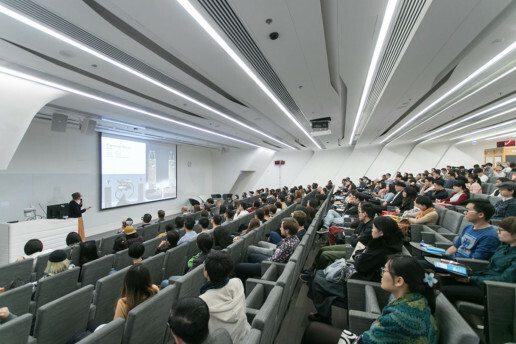 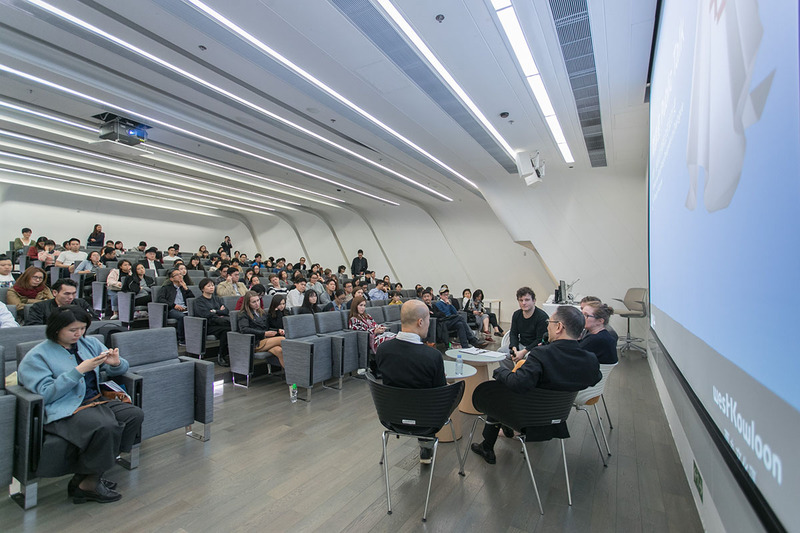 The talk took place at The Hong Kong Polytechnic University and was organised by M+ the new museum for visual culture as part of the educational programme of the ‘Shifting Objectives’ exhibition taking place at the M+ Pavilion. 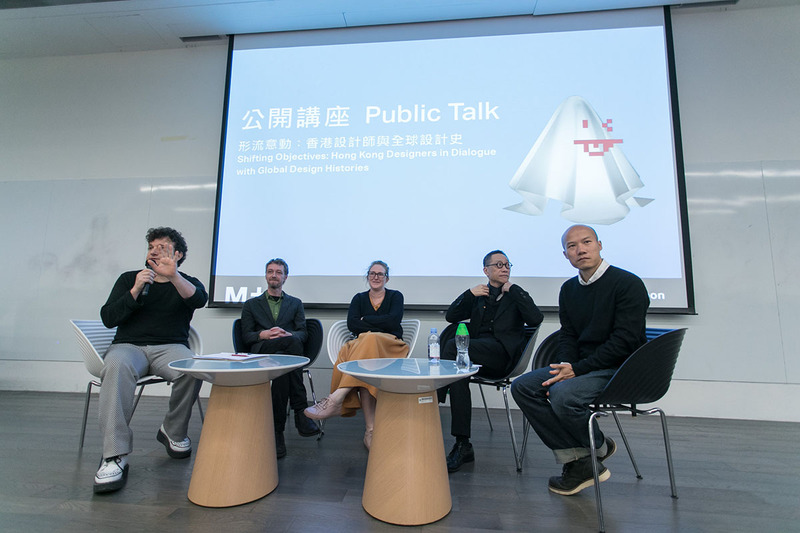 Thank you to the whole team at M+ for inviting us to take part in this wonderful sharing session.